David Lebovitz is my favourite blogger. He's witty and charming; he lives in Paris and goes travelling for food around the world and he runs chocolate tours and writes ice cream books. David's list of places to visit in Paris was my travel guide when I visited and I wasn't disappointed at a single place that he recommended. His blog is also chockful of some brilliant recipes and I've made a few of them my favourites over the years. So when I found myself with a jar of dulce de leche, courtesy my friend Rachana, I immediately thought of David's recipe for dulce de leche brownies. 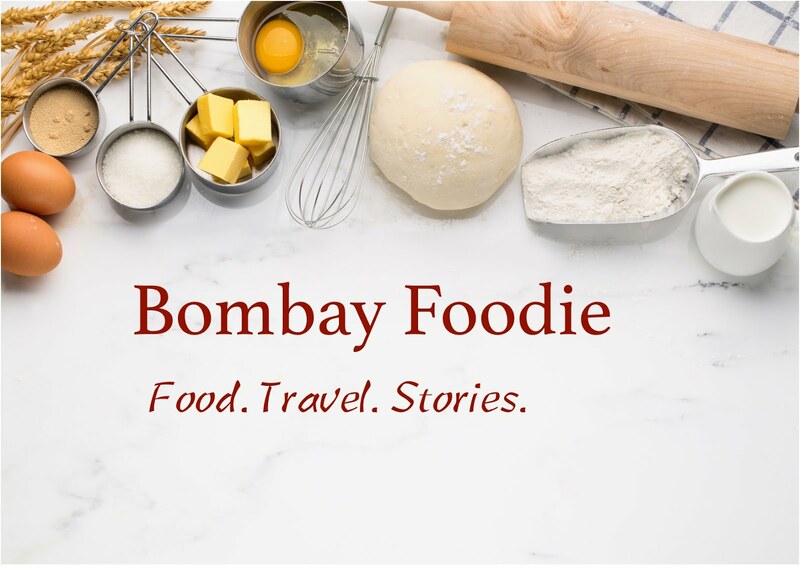 Mumbai is the place to be when you want to try food from farflung corners of the world. If there aren't specialty restaurants catering to your tastebuds, there will be one of the countless popups serving your cuisine of choice. Except there are blatant misses. There is hardly anything from Africa. And while Mexico is well represented, there is almost nothing else from rest of South America. Rachana, over at second helping, is tackling this gap with the launch of her Latin American popup - Tan Bueno. It's a particularly brave venture given that her menu is completely and fully vegetarian. Rachana invited me over to taste her new menu and I can't help but tell you about this fabulous feast. I grew up in Punjab. Which means only one thing rice-wise - we eat basmati. We don't eat a lot of it since Punjab is largely a wheat eating state but when we do - be it with curry or the lentil porridge (khichdi) or the rice pudding (kheer), the choice of rice is always the long grained, fragrant basmati. Now basmati is a great rice for things like biryani but it's not a cure all and over the years, I've found several new favourites to match the recipe I have in mind. After trying everything from black rice to the nutty wild rice, here is my pick of the top 5 varieties to always have in stock.